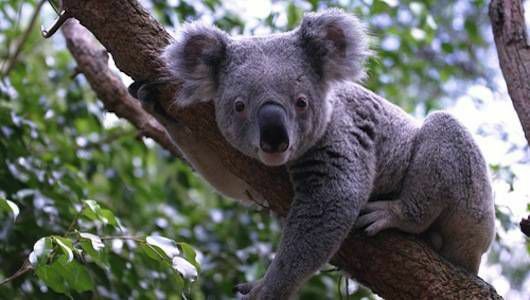 Experience the peacefulness of the Koala Sanctuary walking tracks with the potential to spot koalas nesting in their natural habitat. The park is a perfect picnic spot, and easily accessible from the Pacific Highway. Interpretive signage is located onsite. Between Nordenfeldt St and South of the Broadwater Stopover Caravan Park, Pacific Highway, Broadwater.